You’ve heard the stories about Jesus and Abraham since you were in diapers. You know that God is Good and Jesus Loves You because The Bible Tells You So. You’ve sung the Sunday school songs, performed in the Christmas programs, and just because you’re you, have corrected the theology of the younger ones who wanted to know if angels and Santa were in cahoots, if the Easter Bunny was as real as Jesus. Also, you take science seriously; you wrestled with creation theory, held intelligent conversations about how the theories of evolution and God-as-Orignator might somehow fit together like a puzzle, and not be at odds as so many people seem to think they are. And you know so much about the Bible—names, spouses, plot twists, dates—that I’m surprised to hear you casually recounting the stories. You don’t know it all (how could you; how could anyone? ), but I’m sort of impressed. You’re invested, in other words, in figuring this whole God-and-the-Bible thing out. But, you’re also worn out on God Stuff. When I suggest reading the Bible out loud to you and your sister, or when there’s some new thing for kids at church who are your age, you'll sigh and say, “Do we have to? I already know everything there is to know about this stuff.” And sometimes, when you come home from youth group, or you hear about a church event other kids are going to, you sigh and say, “I’m just gonna feel guilty because they’ll tell me I should be telling people about Jesus. And I just don’t want to.” And not wanting to makes you feel like a very bad person. I will commiserate with you because--listen--the last thing I want for you (or anyone who loves Jesus) is to feel like you have to perform for Him. It's not what anyone has meant to convey to you, but somehow the message has gotten scrambled over all these years. Here's the problem I've started to clarify: So much knowledge about God, so much immersion in “church” and the Bible to the exclusion of knowing God with your heart just as much, is counterintuitive if not downright damaging. All of those facts and figures and names and verses could trick one into thinking that they have this God-thing all figured out, that this mass of information is all there is to gain. That kind of knowledge is dangerous, love, because like a vaccine, it so easily inoculates us against the most important things--it works against our Searching, against our Hunger and Finding Out With Our Hearts and our Souls who God really is. Those things, dear one, are what I most want you to inherit--not the satisfaction of memorizing verses and references, not a sense that you have "arrived" in church-land culture. 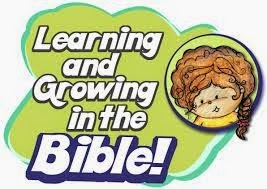 If taking back some of the Vacation Bible Schools, some of the forced Sunday school attendance when you were just not "into it" meant opening up your curiosity and encouraging your questions, I might do it. And even though it's not my first choice, that is why I'm letting you go to the junior high dance and giggle in a corner with your two girlfriends rather than make you go to the church youth conference. Maybe--and this is my prayer--your spiritual hunger will grow best in an echo-y gymnasium full of shy seventh graders. Maybe you will search for God right alongside bowls of Chex mix, cups of fruit punch, and Pharrell Williams through the sound system. 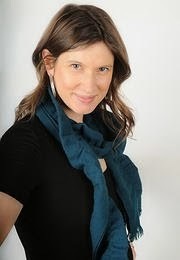 ***Heather Weber is the author of Dear Boy,: An Epistolary Memoir. 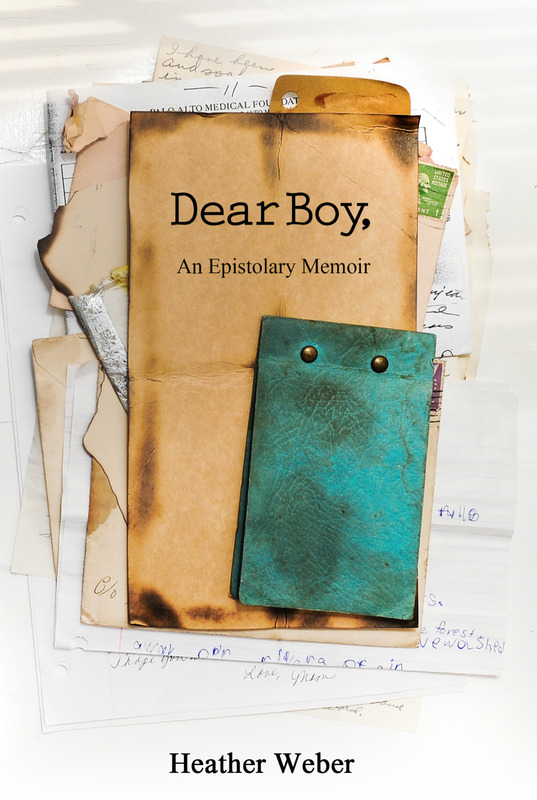 "Dear Boy, is a brilliant and unusual memoir of distance and absence--the absence of a beloved brother from his sister's life and the absence of healthy mothering that, over the years, drove brother and sister apart. Weber deftly shifts point of view so that, piece by piece, readers gather the sum of confusion and loss. Yet there is so much love and forgiveness in the narrator that, in a way, each character is redeemed. I'm moved by this life, this telling of it." --Fleda Brown, author of Driving with Dvorak. I live here. Do you? I'm a mom to three girls, a wife, a pastor, and writer. I can't stop asking questions--about how we do life right here, right now where we are--at the intersection of hilarity and sorrow, irony and sobriety. I'm also the author of Dear Boy, a memoir of loss and grief and faith-hanging-on. Want new posts delivered to your inbox? Follow by email!